Opto 22 will be announcing new programming options for the groov EPIC system (hint: contractors use these to get up on your roof 😉). Stop by booth 31 for a product demo and learn about the expanded EPIC product line and system features. Plan on staying in Orlando after the Forum? Wrap up the week with a free one day seminar, Friday, February 8th, co-hosted by Inductive Automation. 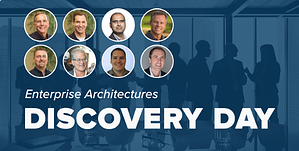 Opto 22's Benson Hougland will be a presenter during this day of discovery and discussing the power of MQTT/Sparkplug and achieving real-time access to your edge data.